Asia update: The dollar index is trading flat, while some USD buying seen against EM currencies TRY and ZAR down 0.20% each. 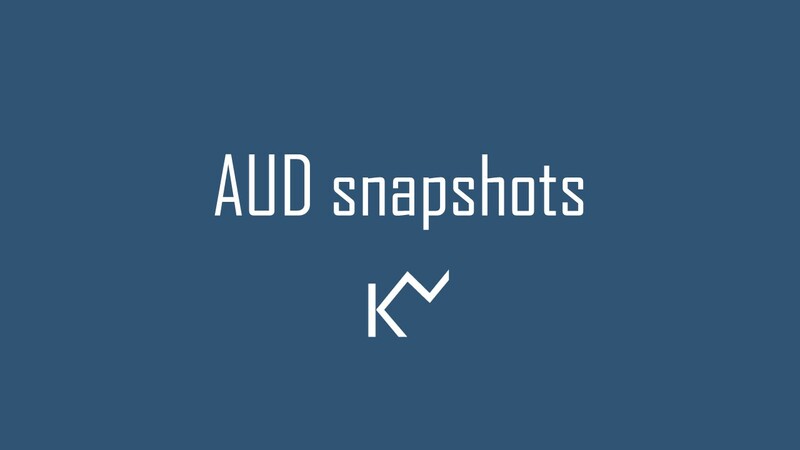 The Australian dollar rallied between 0.50%-0.30% against most-traded currencies after the December labor force data, but AUD and Yields retreated after NAB raise the mortgage lending rate by 12 to 16 bps from Jan 31. 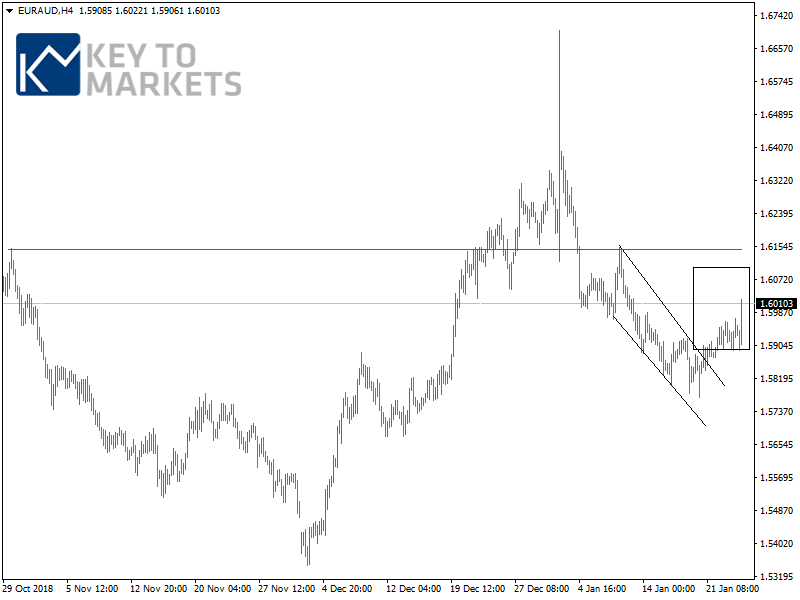 EURAUD: As long as 1.5890 is support look for 1.6050 and 1.6100. Note that, its 20MA exists at 1.6020. 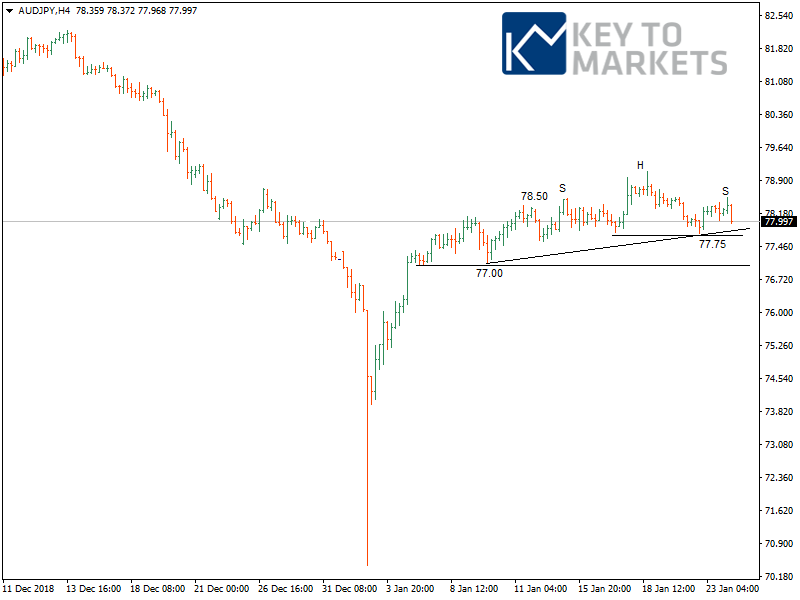 AUDJPY: Developing an H&S pattern on the H4 chart. Neckline finds at 77.50, and the model is aiming at 77.20. AUDUSD: Support zone finds between 0.7115-0.7100 below here, focus shifts to 0.7060 and 0.7020. The bulls must breach 0.7170 to escape further correction. Bank of Japan governor Hidehiko Kuroda:Pay close attention to the United States in Trump after the implementation of what policy measures. Brent: Potential support finds at 48.50 and 47.70.